Madge stopped by NBC Studios this week looking very comfy, yet maintaining her iconic stylish-edge. Click below to get Madonna's easy going "Material Girl" look! Alexander Wang Motorcycle Jacket: Buy HERE! 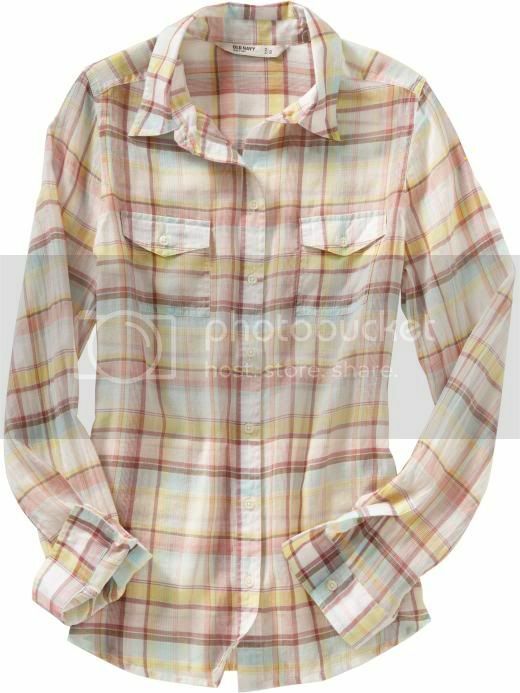 Plaid Camper Shirts: Buy HERE! 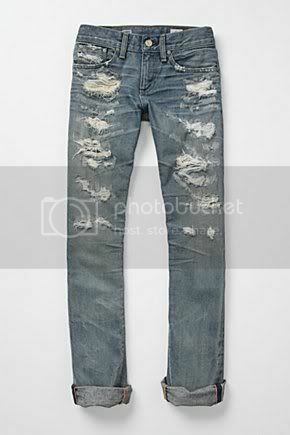 AG Distressed Tomboy: Buy HERE! 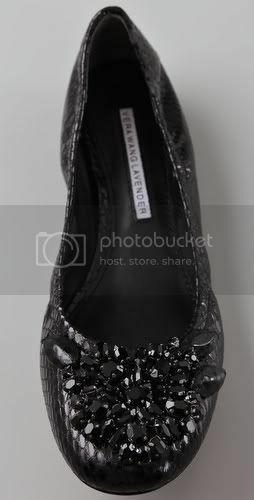 Lexi Jeweled Ballet Flats: Buy HERE! 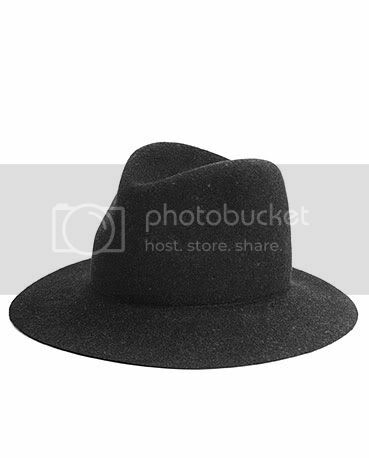 Rag & Bone Floppy Brim Fedora: Buy HERE! 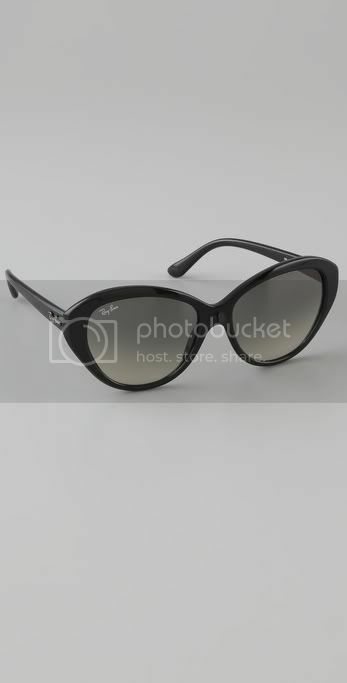 Ray Ban - Cat Eye Sunglasses: Buy HERE!